UPSC Indian Economic Service / Indian Statistical Service Examination 2012 Final Results. 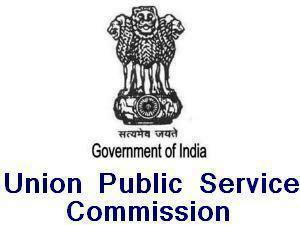 Union Public Service Commission (UPSC) has released the final results of IES and ISS Exam 2012 on its official commission website – www.upsc.gov.in. Based on the results of the written examination of Indian Economic Service IES / Indian Statistical Service ISS Examination 2012 held by Union Public Service Commission UPSC in December 2012 followed by Personality Test in June 2013, a list of 31 candidates for IES vacancies and a list of 21 Candidates for ISS vacancies 2013 is released. Candidates appeared in these examinations followed by personality test held in June 2013 can check their name in the list given below. The list contains the name along with roll number in order of merit. Marks-sheets of candidates, who have not qualified, will be put on the Commission’s Website within 15 days from the date of publication of the final result and will remain available on the Website for a period of 45 days.